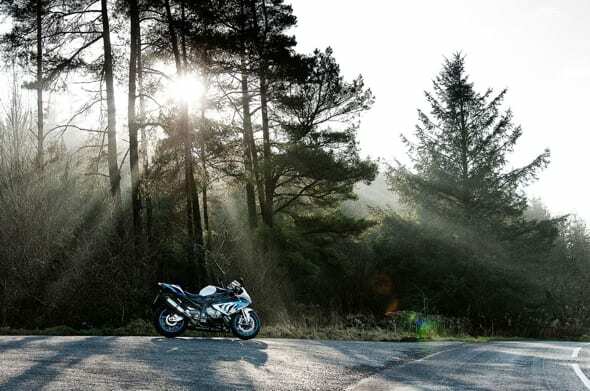 Yep, your weekend has been saved. 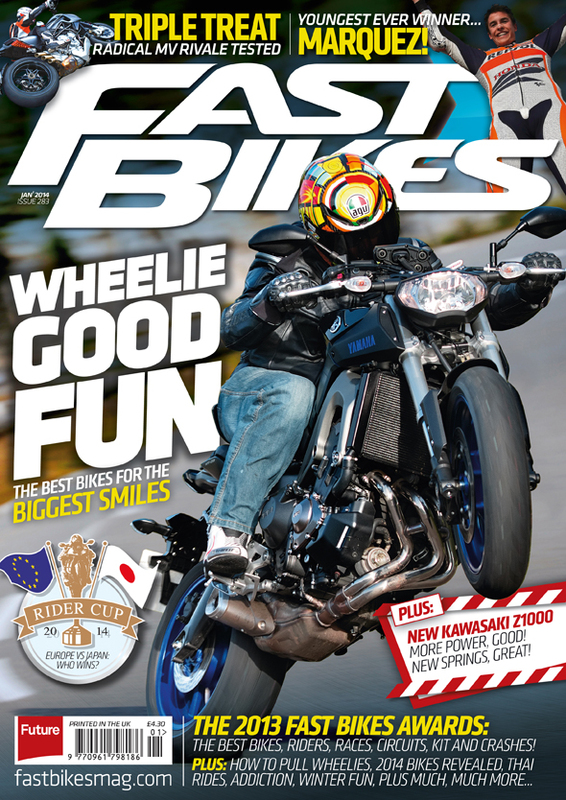 Yep, the January issue of Fast Bikes Magazine is OUT NOW! 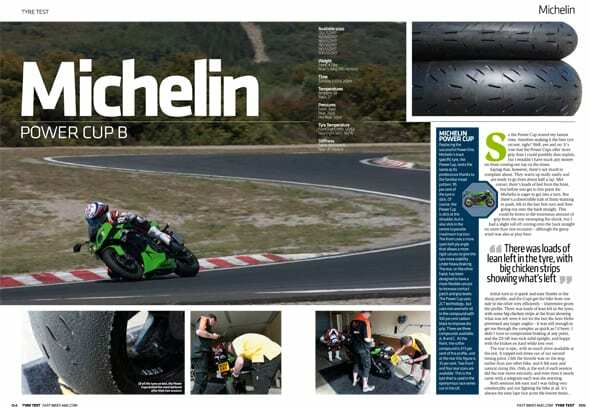 The penultimate race tyre review is the Michelin Power Cup, named after the race series! 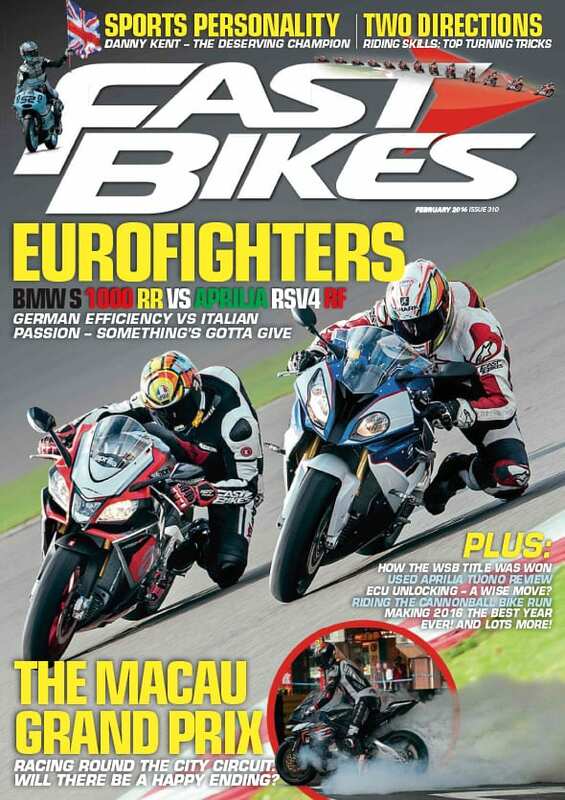 Fast Bikes Magazine Issue 276 – July 2013 – Out NOW! 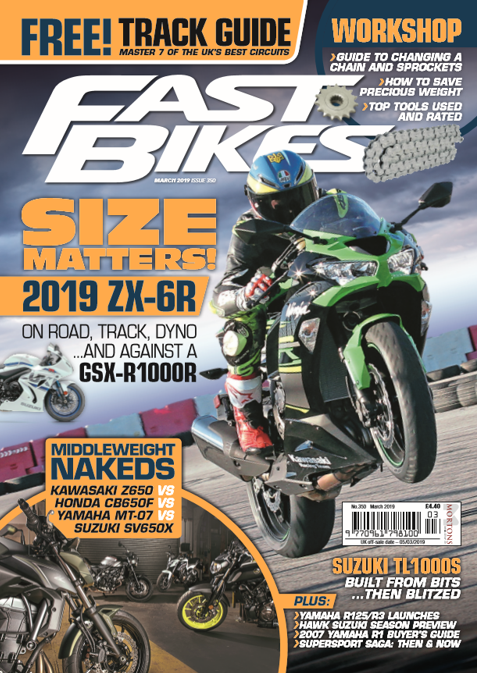 Roll up, roll up, the latest issue of Fast Bikes has hit the shelves, and we’re surprised said shelves haven’t buckled under the weight of so much two-wheeled goodness contained within! 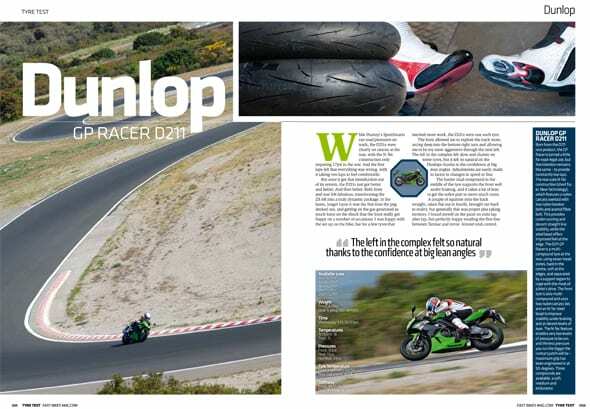 It’s the latest ramblings from our man with the Nikon – yes it’s Jonny Gawler and his Moto Photo blog! 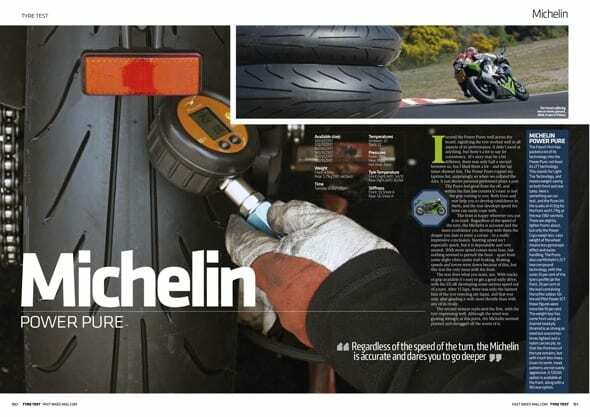 It’s Thursday, which can mean any one of a million things, but today it’s the D211 tyre review. And it’s FREE! 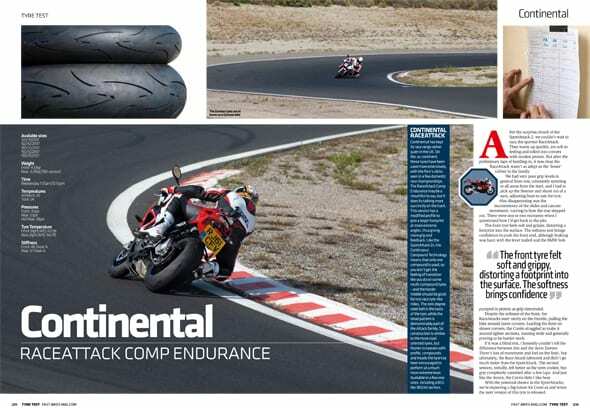 Today we’re offering you the free download of Bridgestone’s R10 rubber. 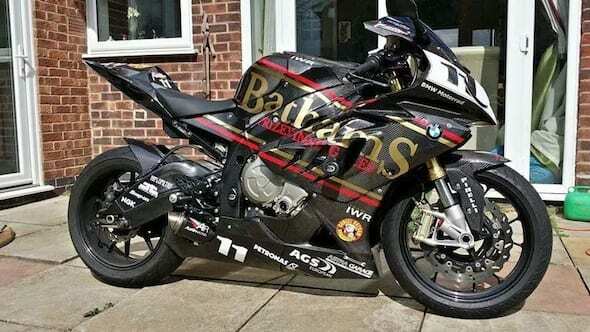 It looks like the MotoGP R&D is paying off! 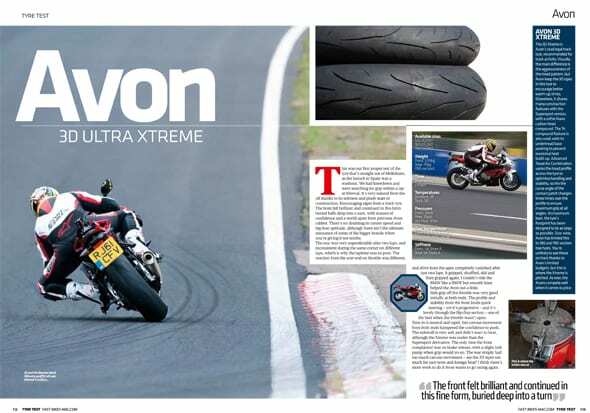 We’re good to you lot, we really are! 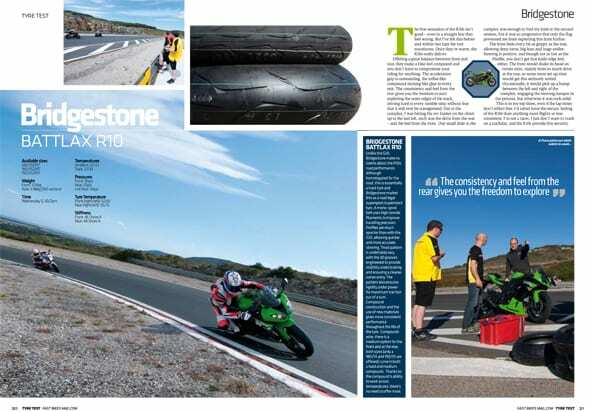 After our massive three day tyre test last year, we’re offering you every tyre in a neat little download. 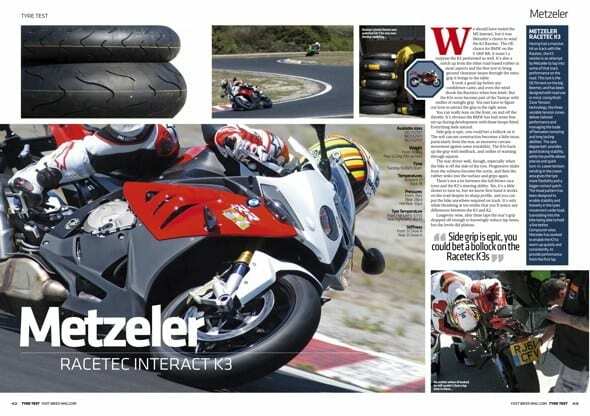 Here is our verdict on the Metzeler Racetec Interact K3 tyre.